It's that time again! The Fall BabyTime Show is back November 6-8 at the Metro Toronto Convention Centre and Simply Suppa wants to give you the chance to win a pair of tickets! I've been going to the BabyTime Show since I was pregnant with Isabelle. The bi-annual event is the perfect place to stock up on knowledge -- everything from car seat tutorials, breast or formula feeding info, and the coolest toys and gear. The show features 250 exhibitors, which equals LOTS of valuable info. You'll want to plan your trip -- there's a full show schedule on the website. 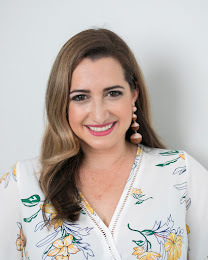 Do you want to sit in on an expert speaker? There will be a plethora of parenting experts, nutritionists and educational experts on site. How about taking the kids to a show? Thomas, Barney and My Little Pony are always kid faves and hold performances and meet and greets. 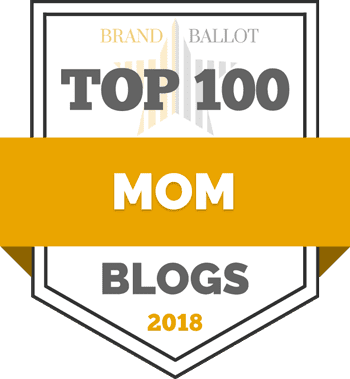 Or perhaps you want to make sure to catch a glimpse of UppaBaby's new Mesa car seat. And stock up on some new gear, perhaps. Simply Suppa is giving away TWO pairs of tickets to the Fall BabyTime Show. To enter, fill out the Rafflecopter below. 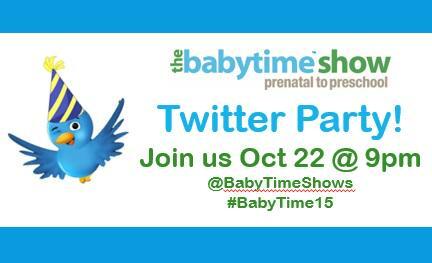 And don't forget to join the BabyTime Show Twitter Party -- Thursday, October 22 at 9 p.m.
Good Luck! Hope to see you online, and at the show! 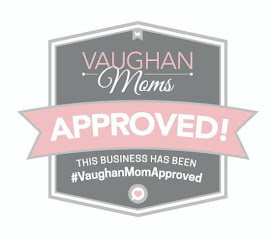 i'd like to see vendors that showcase anything related to nutrition and food for toddlers as well as potty training items/tips. I love to see new products and the samples!